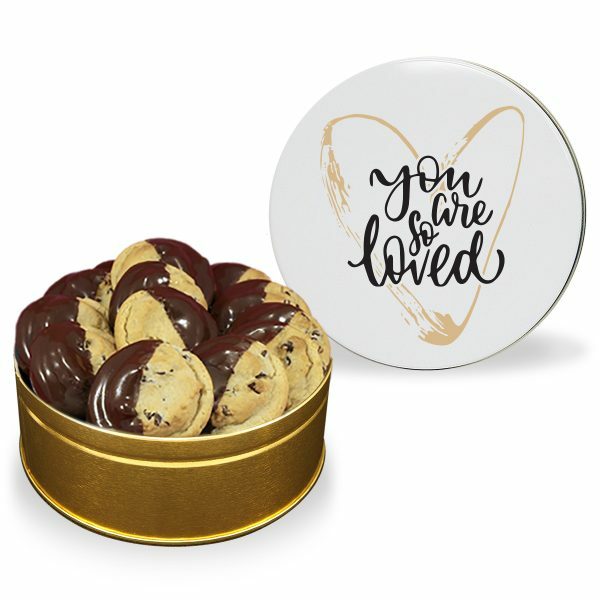 Take our already scrumptious gourmet cookies and add an extra-special touch with a rich milk or white chocolate dip! 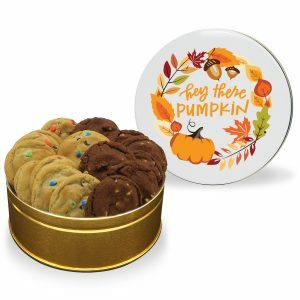 Take any of our already scrumptious Gourmet Cookies and add an extra-special touch with a rich milk or white chocolate dip. 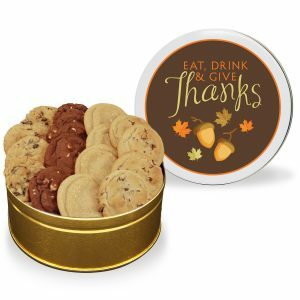 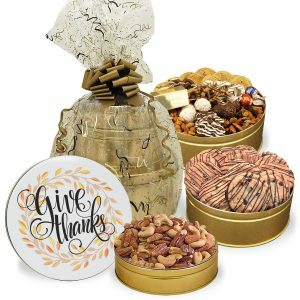 Your cookie tin is filled with our signature freshly baked cookies, perfect to help lift someone’s spirit! 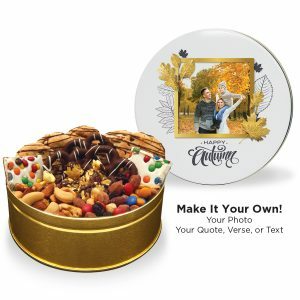 Choose from one of our beautiful stock designs for a sweet impression for any occasion.